Has your preferred .com domain name been taken? If so, consider putting your website on a .ws domain extension. 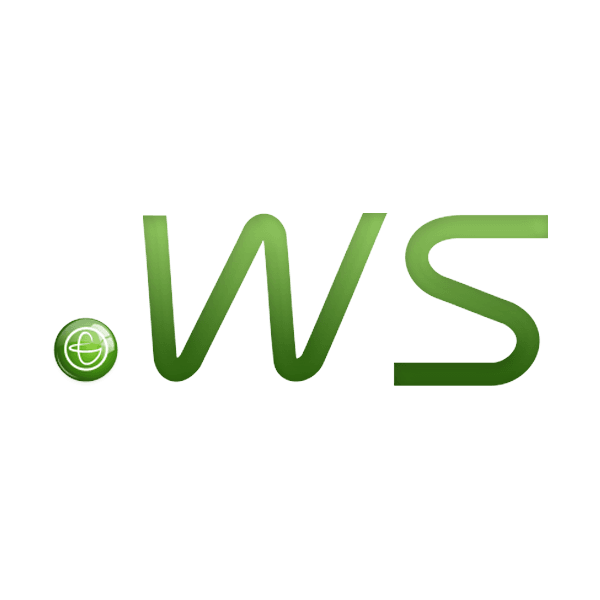 The .ws extension is a country code top-level domain (ccTLD) for the country of Samoa, but it is not restricted to residents of Samoa; anyone in the world can register a .ws domain name. Who Benefits from a .ws Extension? Many users associate .ws with "web site," so a .ws lookup is sure to get you noticed. And because .ws extensions are not as common as .com extensions, your chance of getting your first choice in domain names is high. You've come to the perfect place for .ws registration. At Namecheap, we offer the best value and the best support you can find among domain registrars. Our 800,000 happy customers can't be wrong. Place your order today.